Mohave County Sheriff’s Office Deputies are currently investigating a report of a missing person. Dorothy Orcene Downey, 61 of Kingman, was last seen on Wednesday, January 23. The reporting party advised Downey left her phone, purse, and medications at her residence. 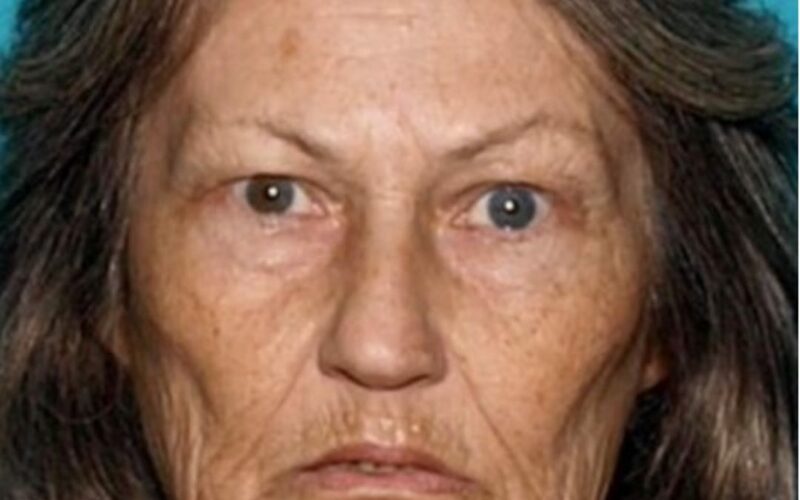 Downey has long grey hair, 5 foot 4 inches, approximately 130 pounds, and was last seen wearing dark yoga type pants and a light colored t- shirt. Anyone with information on the whereabouts of Dorothy Orcene Downey is encouraged to contact the Mohave County Sheriff’s Office at 928-753-0753 or call our toll free number at 1-800-522-4312.